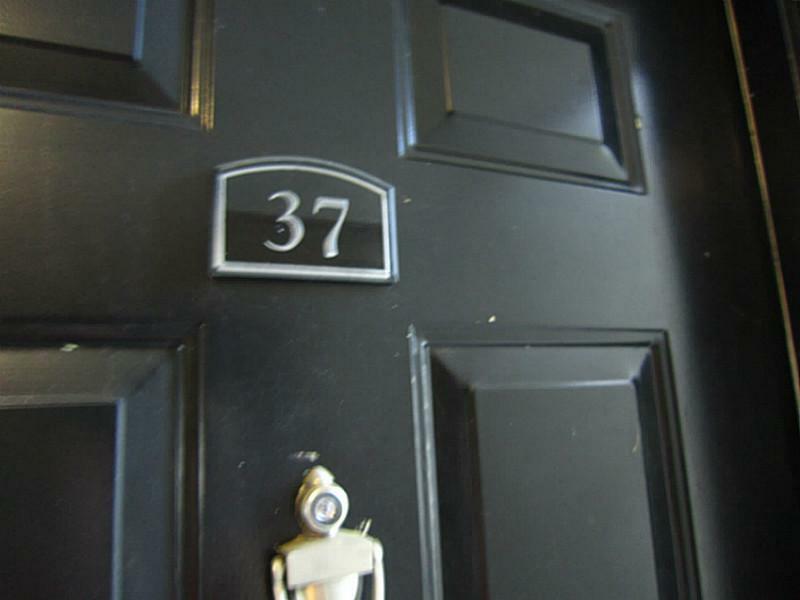 Under Contact in 1 day! 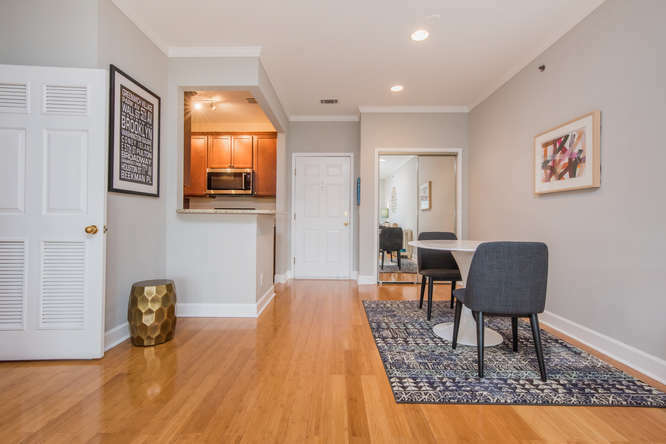 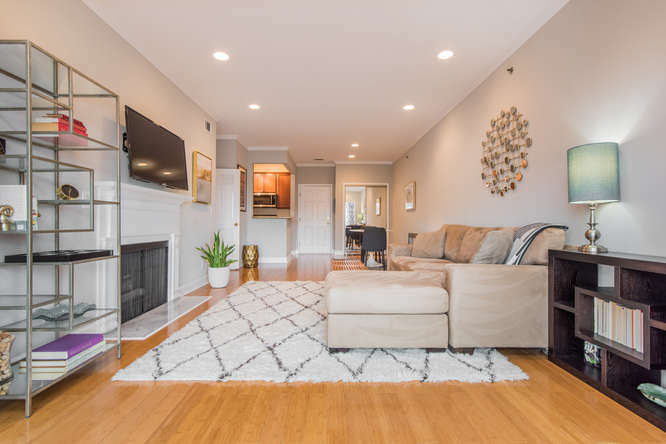 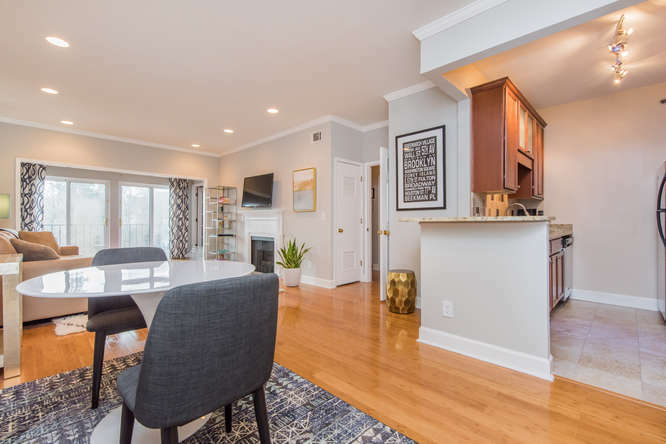 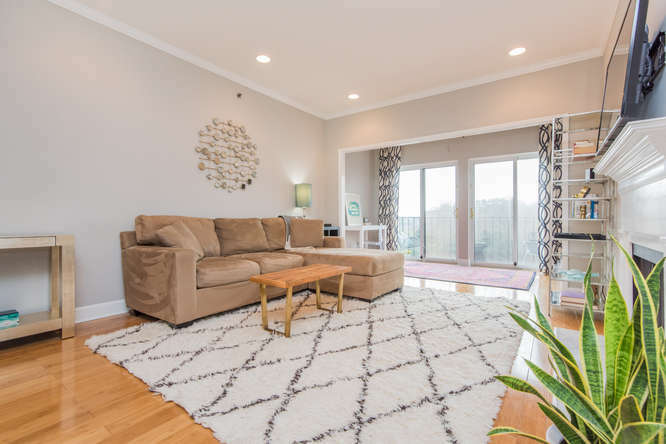 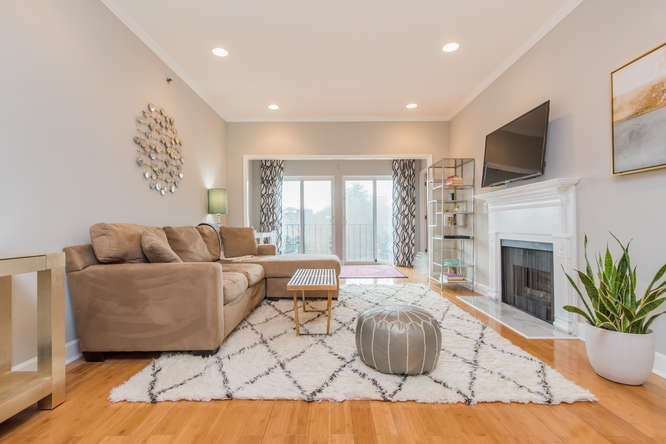 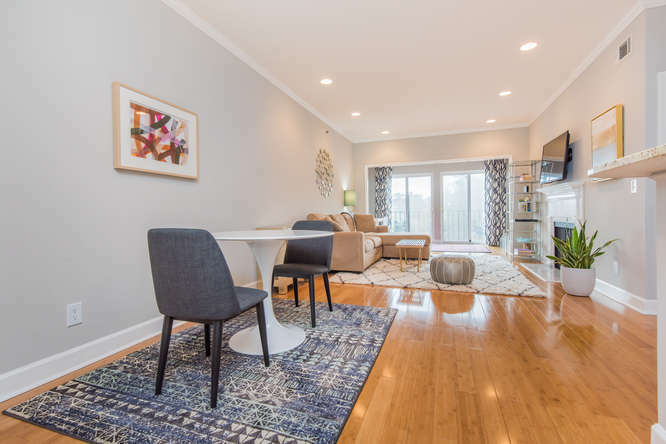 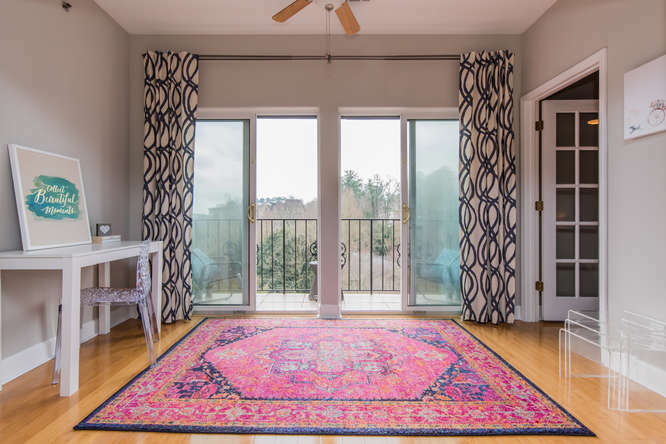 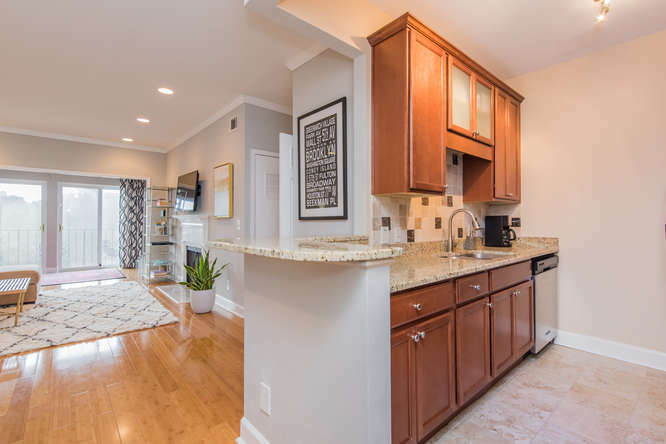 Bright & beautiful top floor home w/ 9′ ceilings, sunny Southern exposure, Bamboo hardwood floors, + updated kitchen and bathroom now available! 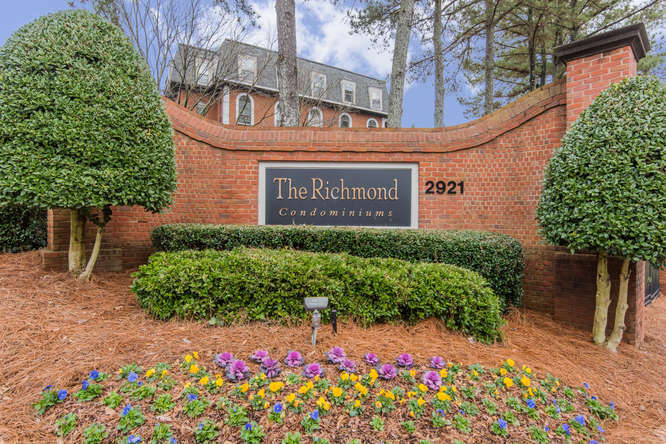 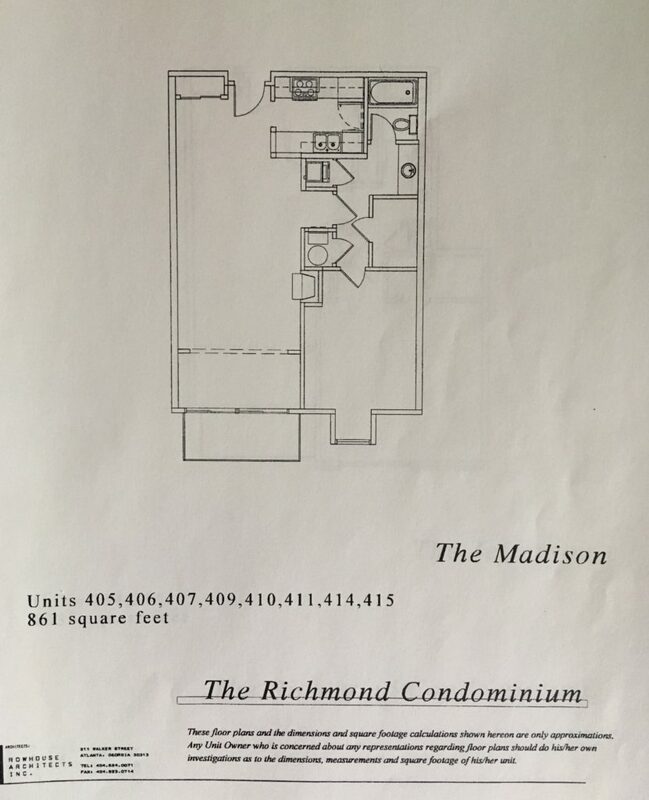 The Richmond has a concierge, elevator access to all floors, covered garage parking (assigned space! 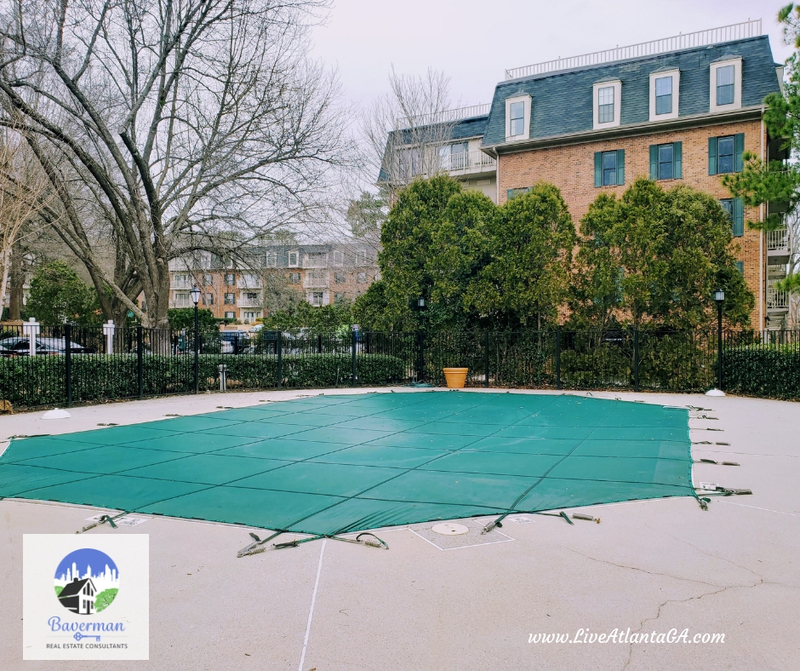 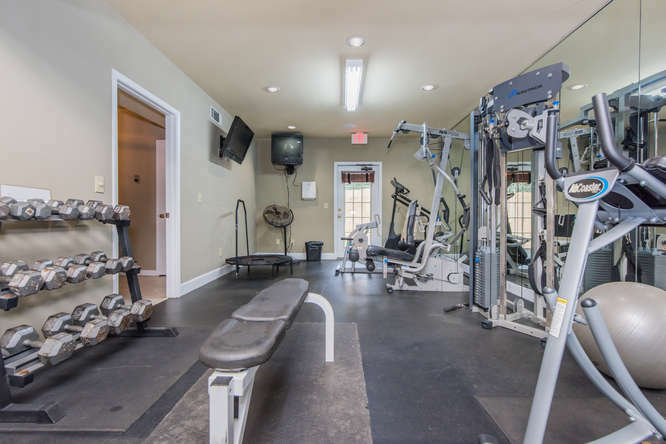 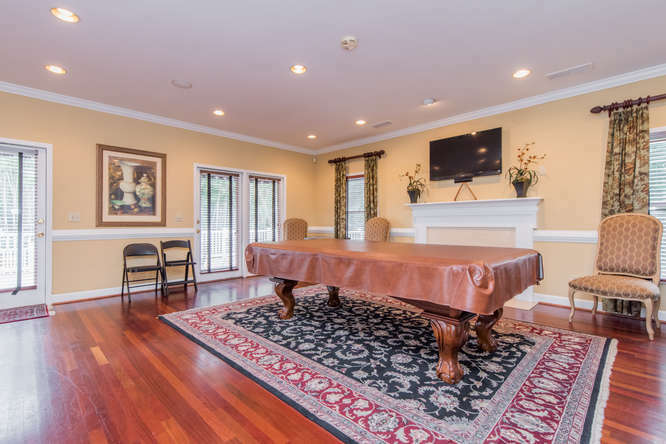 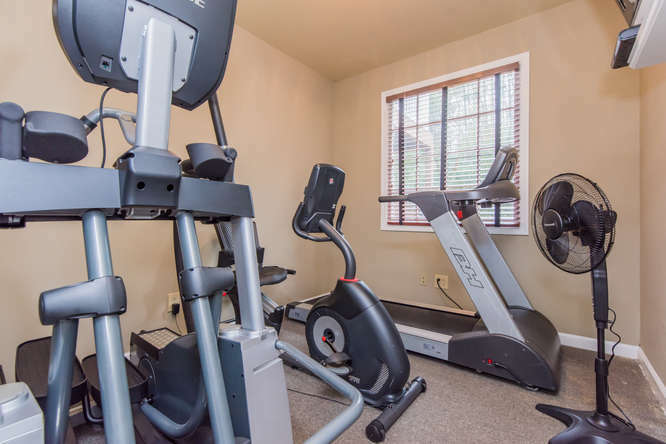 ), pool, fitness, guest parking and a clubroom. 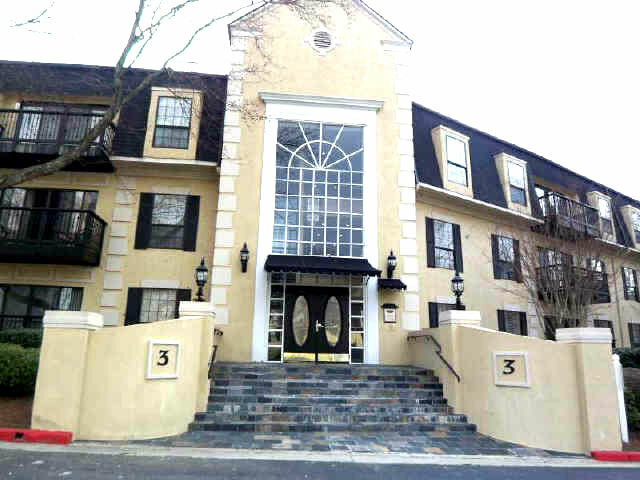 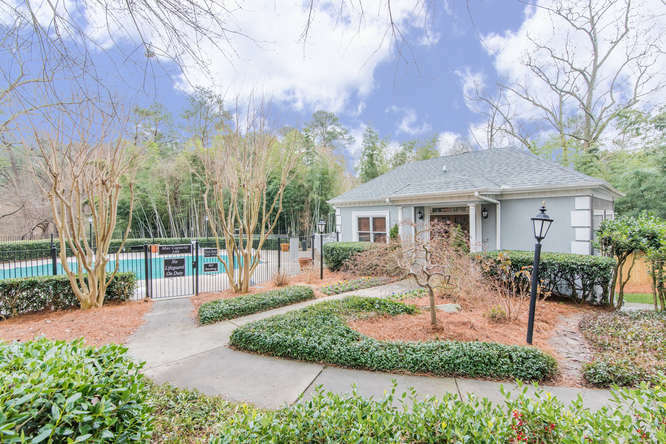 Gated community has it’s own traffic light for easy access on and off Lenox Road. 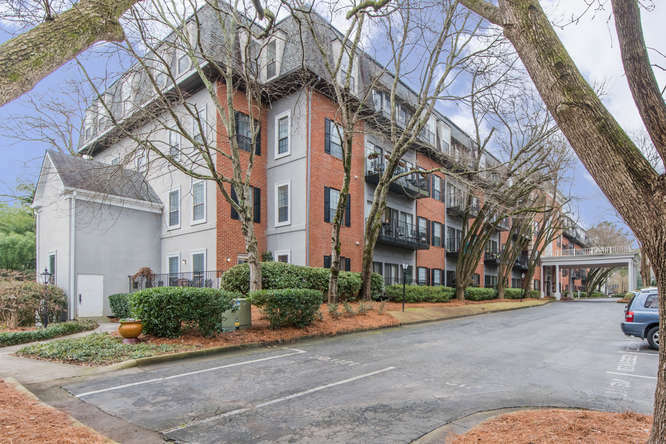 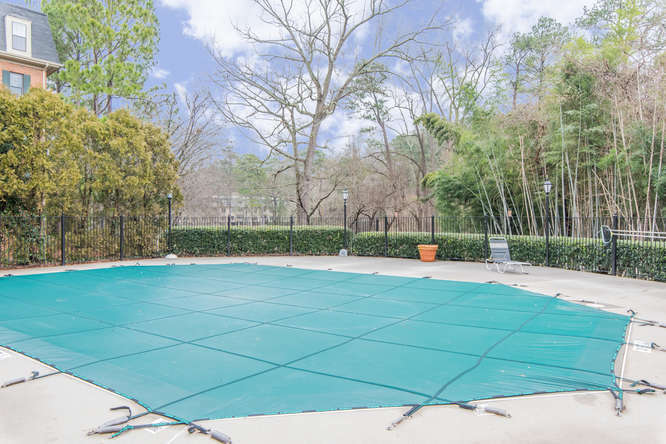 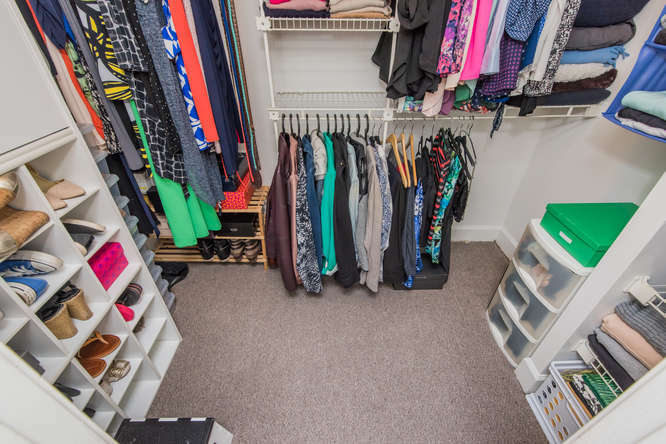 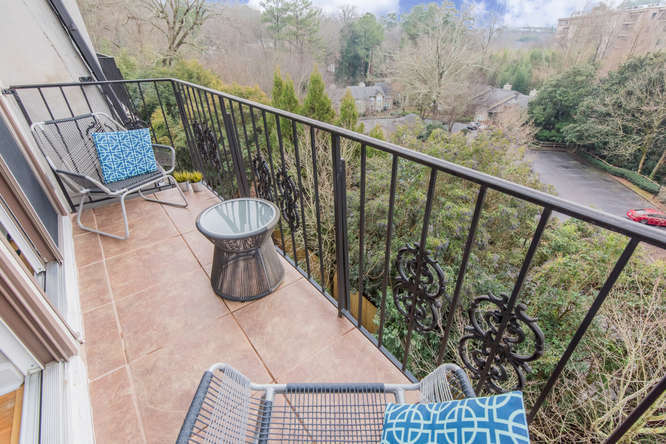 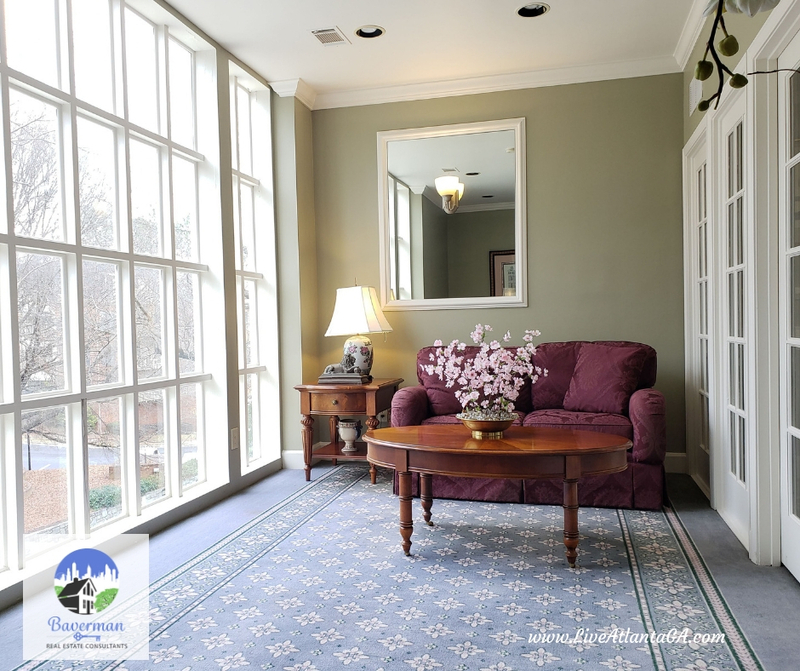 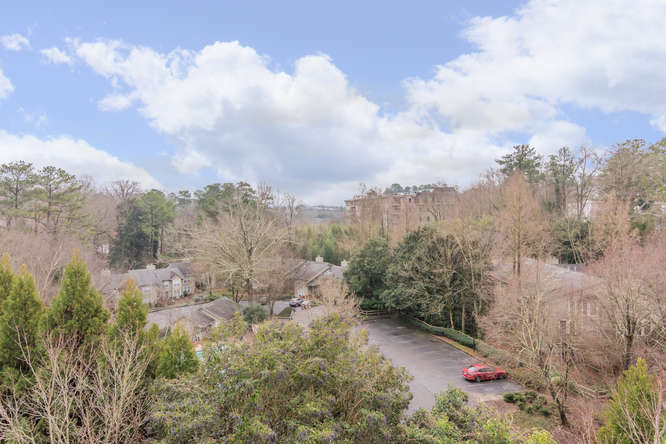 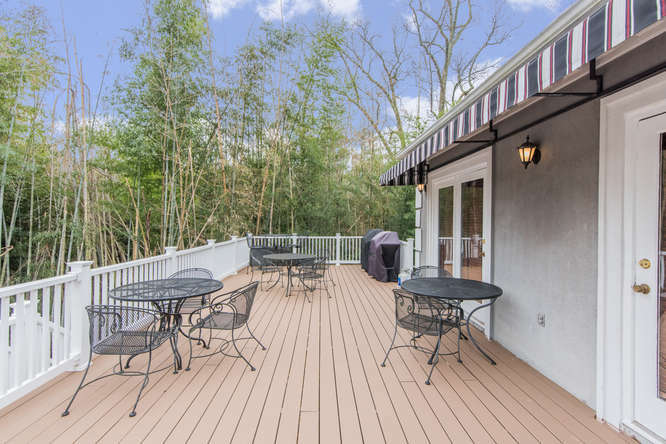 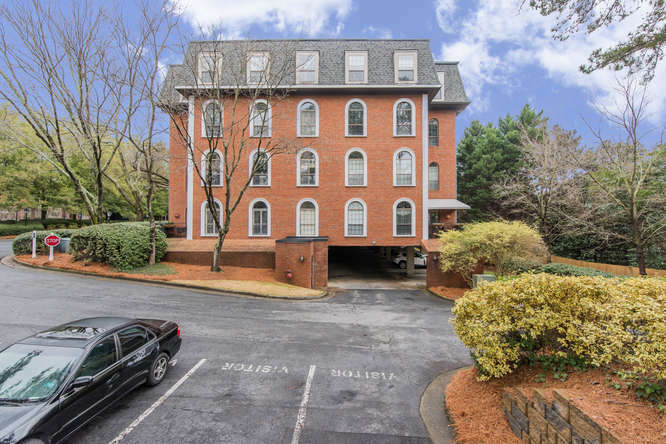 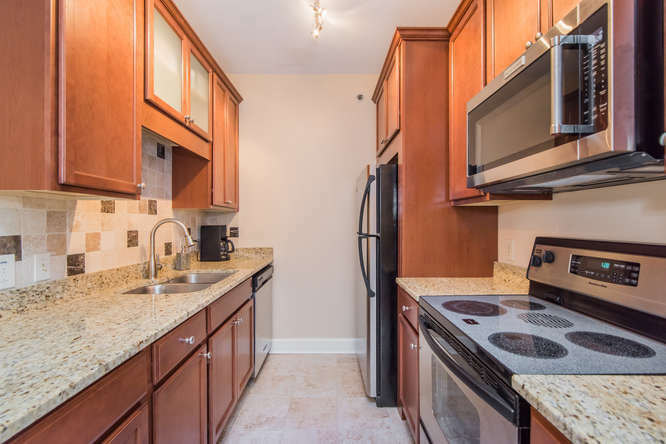 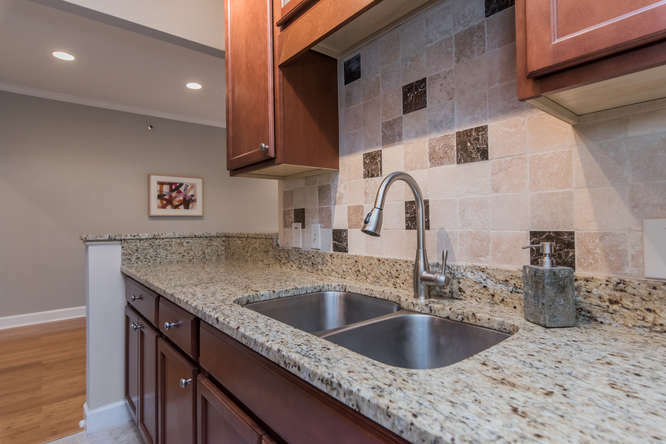 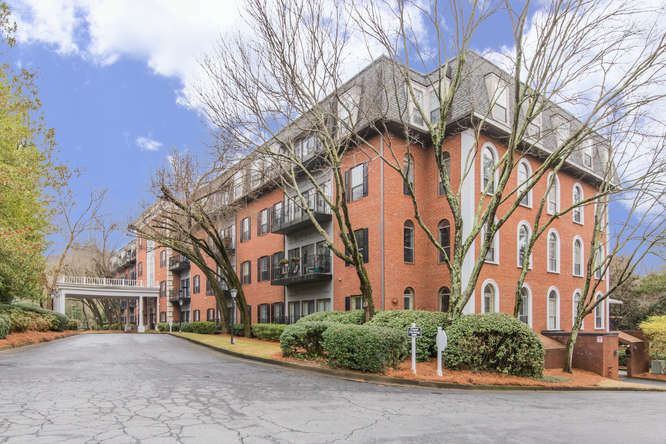 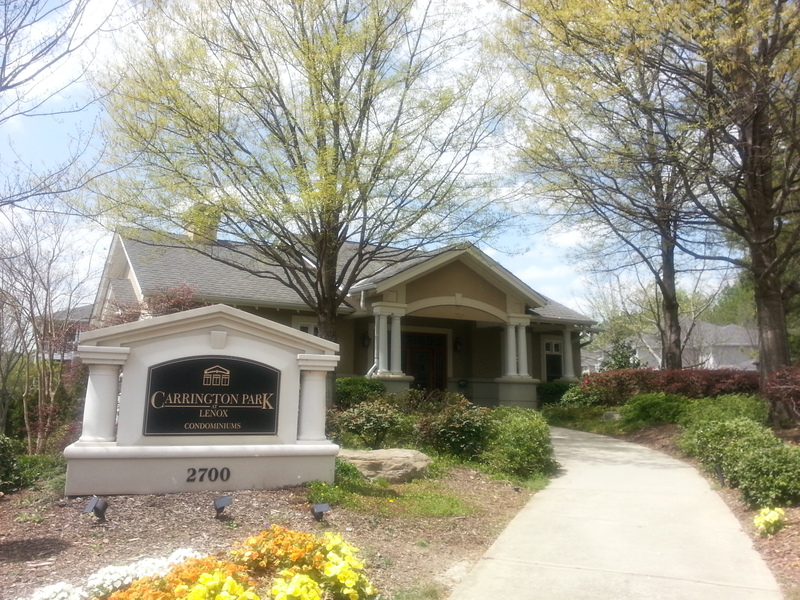 Close to malls, dining, and Marta! 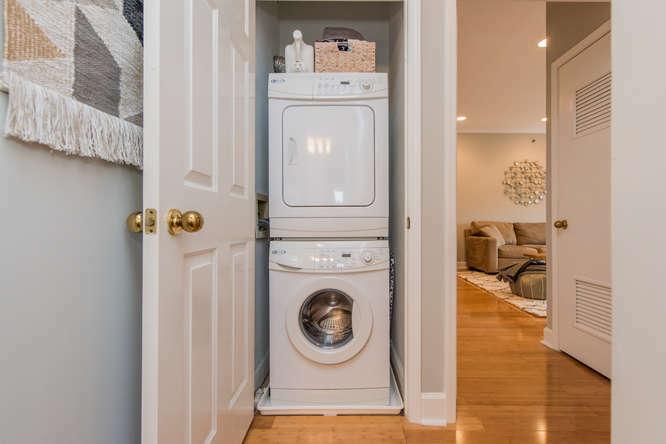 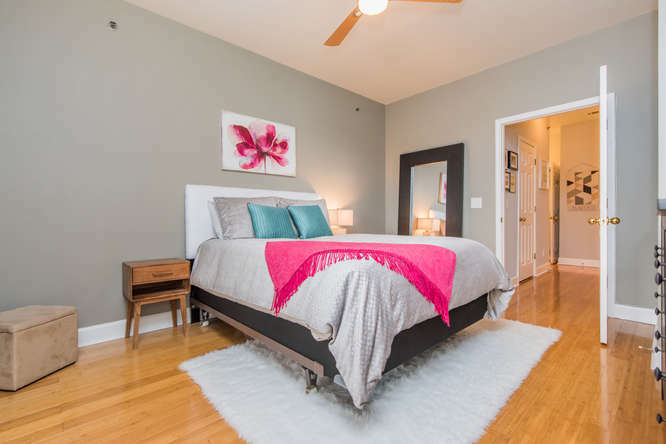 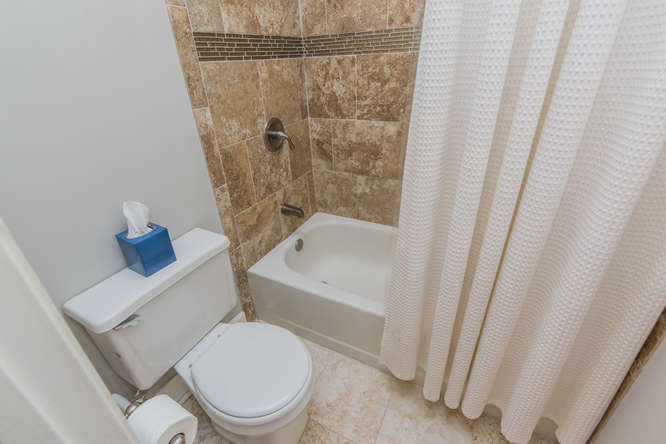 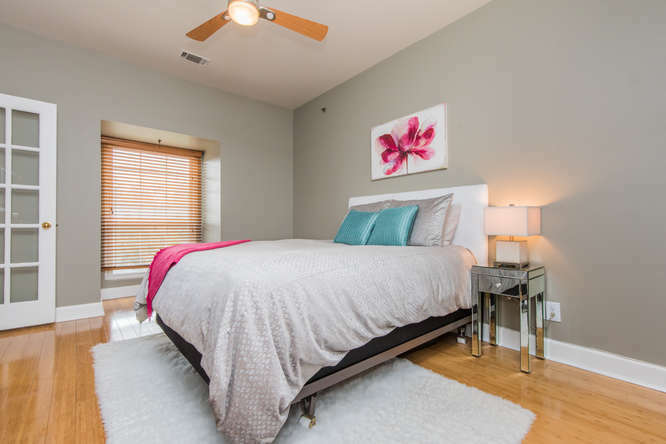 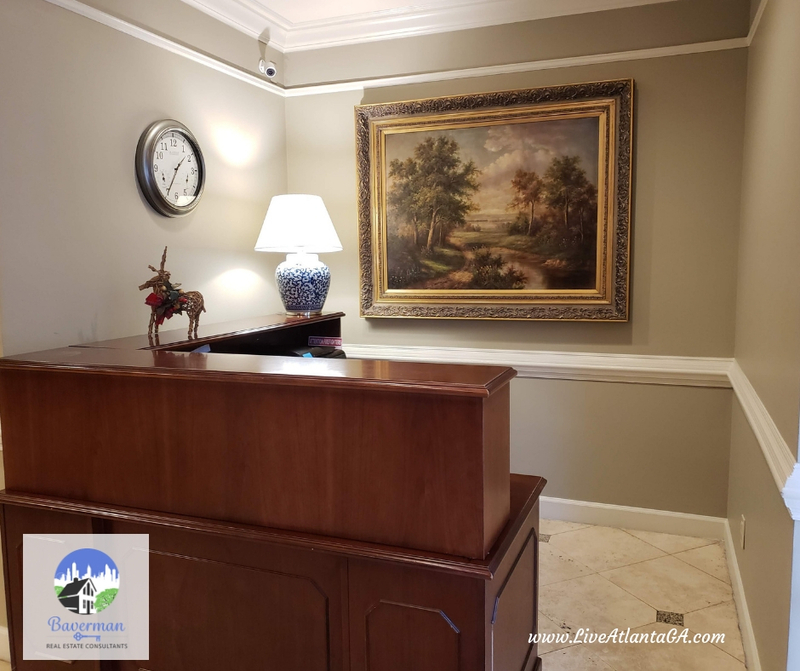 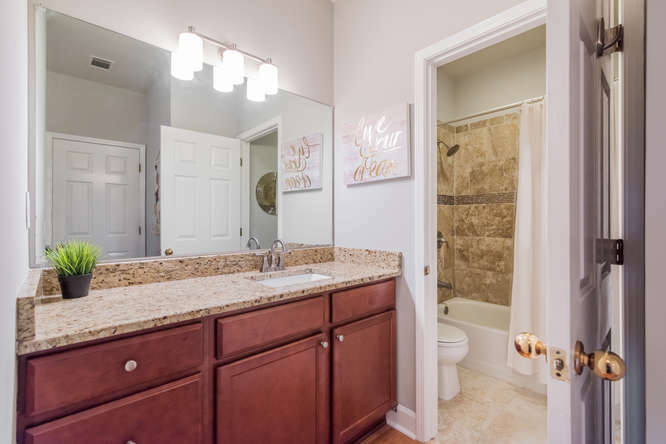 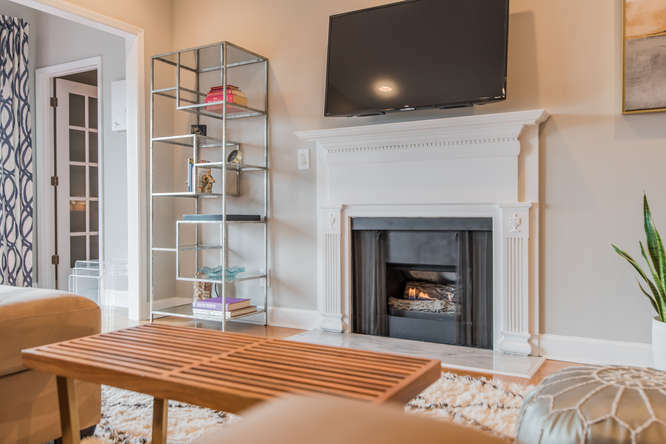 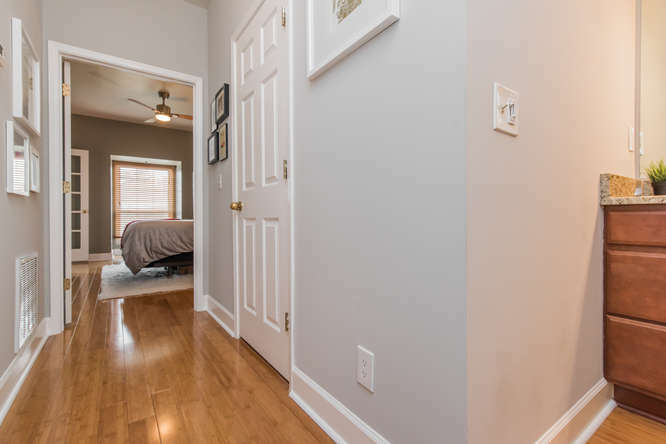 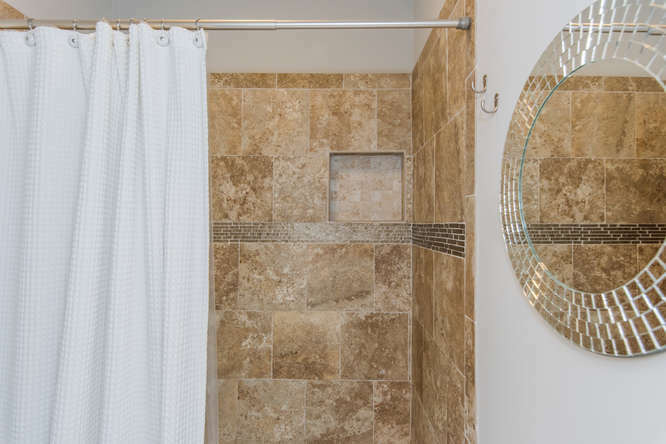 Awesome features: gas fireplace at the flip of a switch, crown moulding, niche in tiled shower, Minka Air ceiling fan, KitchenAid Stainless Appliances and more!